Sometimes it’s the insanely funny and unpredictable weathers and sometimes, it’s the shameless acts of people. 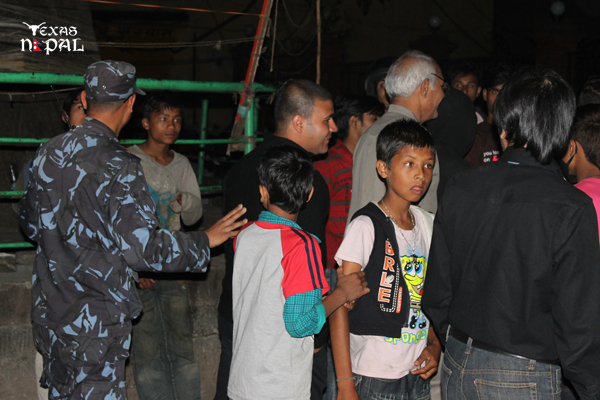 Weird incidents never stop occurring in the city of Kathmandu or creating a lot of buzz. And one such incident that took place on April 16, Monday was the story about a haunted house at New Road! 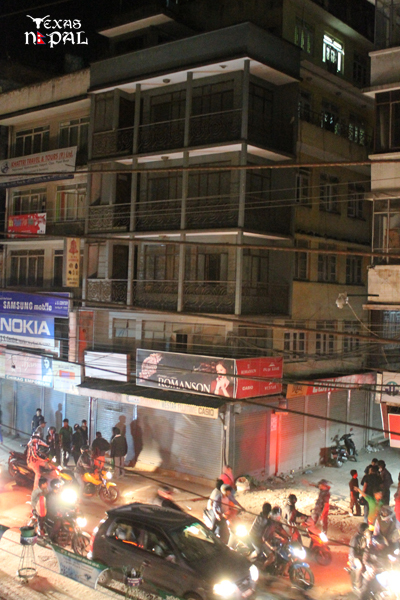 People all over the capital were left bewildered and curious after the news broke out in the afternoon that a grey coloured building at Ranjana galli, opposite Pipalbot was haunted. Some said they saw a black shadow. There were also rumours that a journalist was thrown out of the window and a shopkeeper was slapped when he tried to open the shutter on the ground floor of the building. 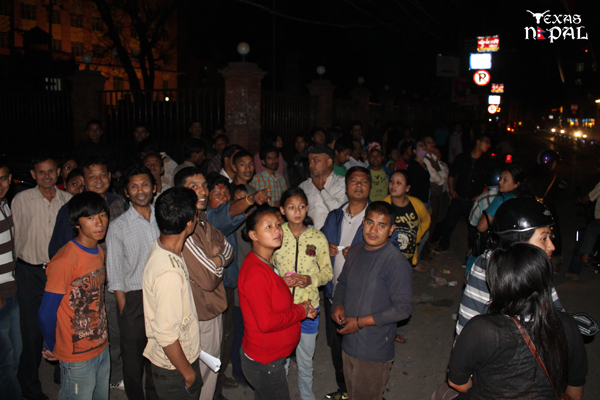 As the rumours continued to spread, the streets of New Road was so crowded with curious onlookers that it caused bit of a traffic jam as well. But what was exactly happening there? Was the house really haunted? Were people really attacked by what they said was a ghost? The truth may surprise you. According to mysansar.com, it so happened that Avenues Television was reporting a story over the saying that the house was haunted for their show that dealt with the subject of Vastu Shastra. So in the course, a cameraman and a specialist had gone there. That’s when the rumours started spreading like wildfire and it seemed unstoppable. The cameraman confirms there was no sign of mishap nor any injury. So the rumours are actually false. Some even suspect the false story was created to lower the rent fees.